Please use the "Color & Science" pull down menu at the top of this page or link to the articles below. How does the color of water affect its evaporation rate? How color can reduce energy consumption? 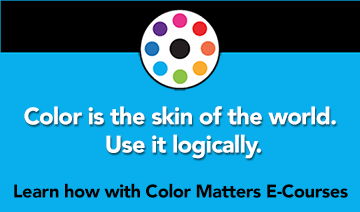 Explore some powerful research about color!